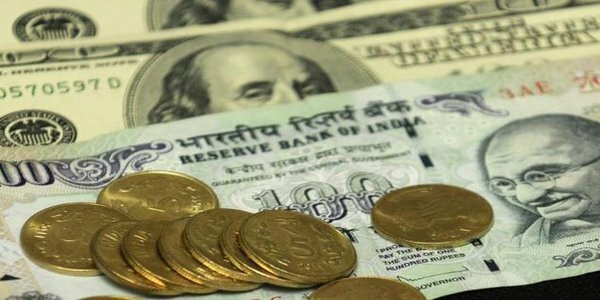 The Indian rupee recovered from initial losses and ended 6 paise higher at 63.29 against the greenback today on selling of dollars by banks and exporters, amid hopes of more foreign capital inflows into equity market. Yesterday, the rupee suffered its worst single—day drop in over two weeks by falling 32 paise to 63.35 against dollar. 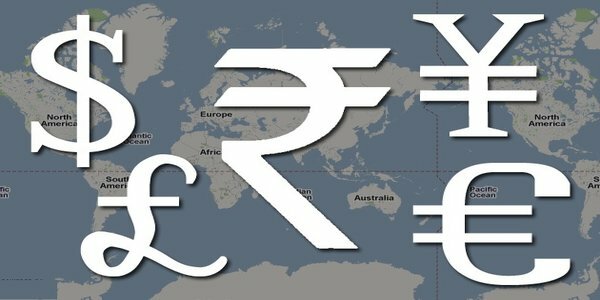 The rupee today resumed lower at 63.43 per dollar as against the yesterday’s close of 63.35 at the Interbank Foreign Exchange (Forex) Market. It then fell to session low of 63.48 on dollar demand from importers. 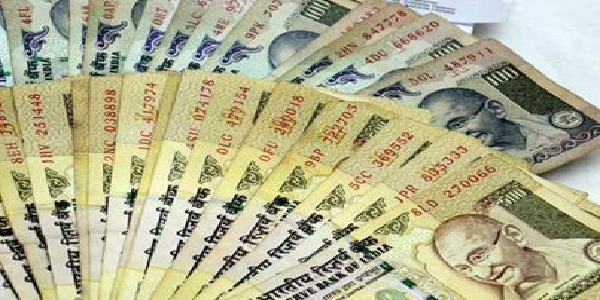 However, the rupee recovered to 63.24 before ending at 63.29 per dollar, showing a gain of 6 paise or 0.09 per cent. The benchmark Sensex today soared by 380 points, logging its sixth successive session of gains, to nearly four—week highs boosted by gains in banking stocks on hopes of much—awaited sectoral reforms and encouraging manufacturing output data for December. In global currency market, the US dollar strengthened on speculation the Federal Reserve is on course to raise interest rates this year. There is also buzz that the European Central Bank is preparing to extend its stimulus measures.